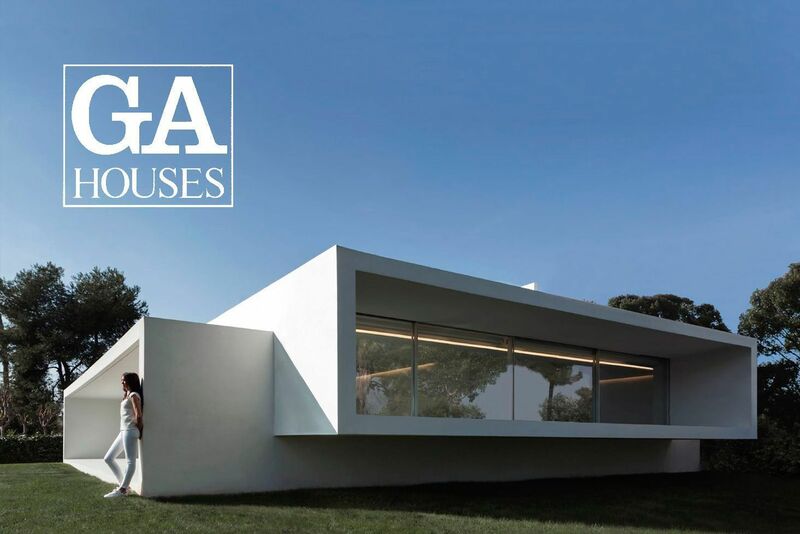 Breeze House project has been recently published at japanese magazine GA Houses 153 issue. Along with projects from architects like Kengo Kuma or Aires Mateus, in this issue are featured brand new photographs from the project with its own plans and information. In the next months, Breeze House photographs can be seen at GA Gallery in Tokyo, Japan. Subscribe to our newsletter to know our news and the latest projects of our study.